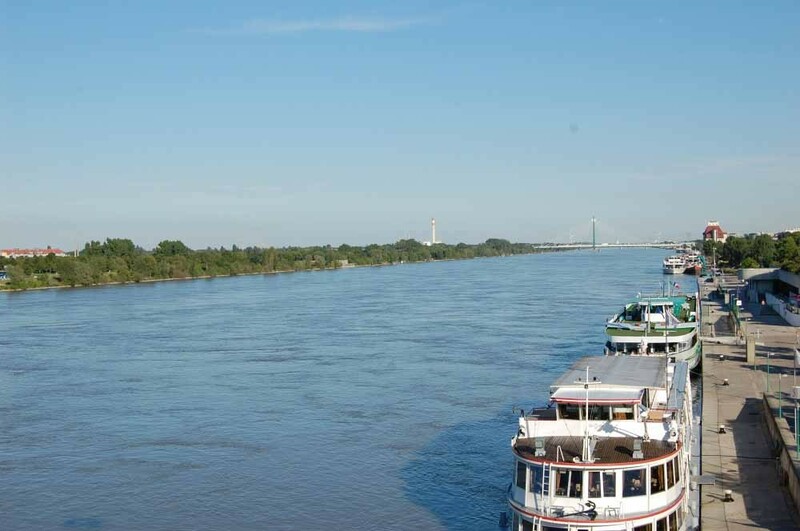 Greater distances can be covered by bus or car and in a shorter time, thus many sights can be seen during such a tour. 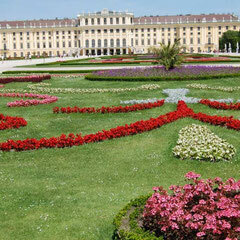 Below you will find a choice of a half- or full-day tour in Vienna and excursions around it. 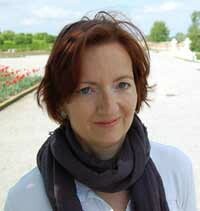 Should you want to rent a coach I would be delighted to assist you. 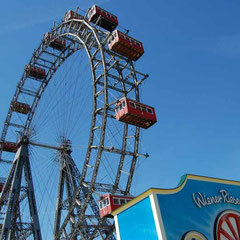 This tour contains all the classic sights of Vienna! 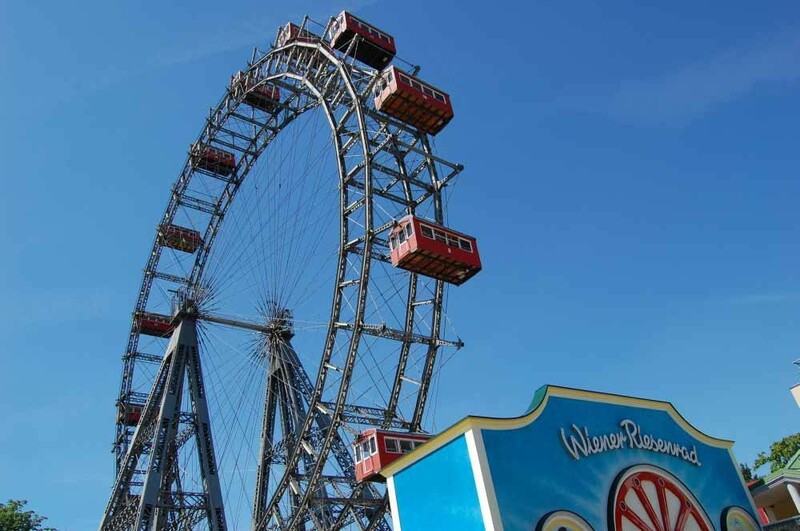 We drive along the Ring-road, to the Prater Park with the Ferris Wheel, the Danube River and even include a photo stop at the Hundertwasser House or the Belvedere Palace. 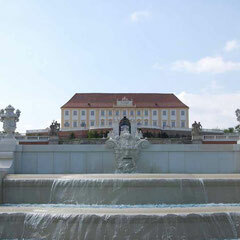 Moreover we will pass the former summer Palace of the Habsburgs – Schönbrunn – and will end the tour by the St. Stephan’s Cathedral. 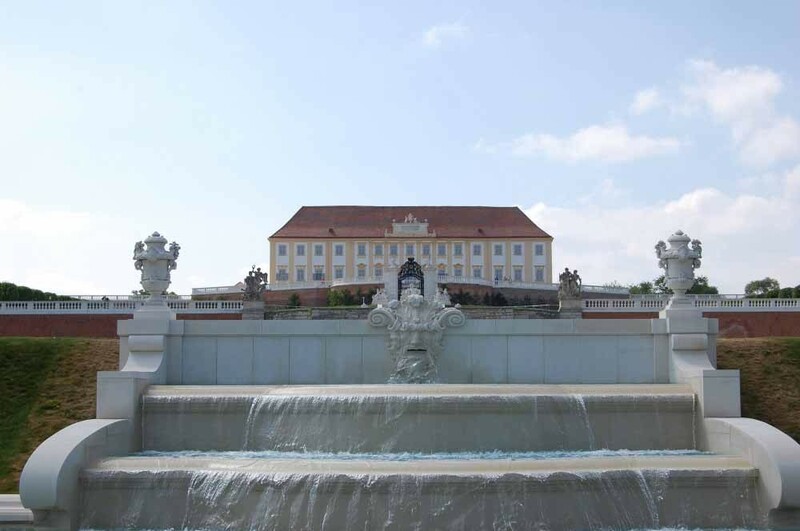 A slightly shortened bus tour along the Ring-road and to the Prater Park for example will give us enough time to visit a museum of your choice, maybe Schönbrunn palace, the Hofburg or any other. 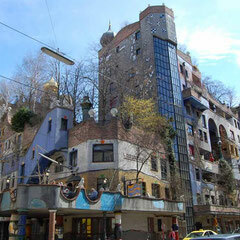 Many beautiful examples of Vienna’s Art Nouveau architecture and the works of Friedensreich Hundertwasser are located outside the old town and would be visited during this tour. Sumptuous funerals with unusual traditions were typical in the older days. 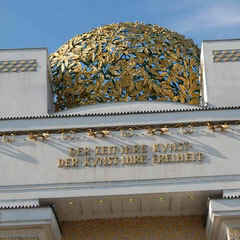 Follow me on a walk through the Central Cemetery of Vienna, where famous composers, actors or politicians are buried. 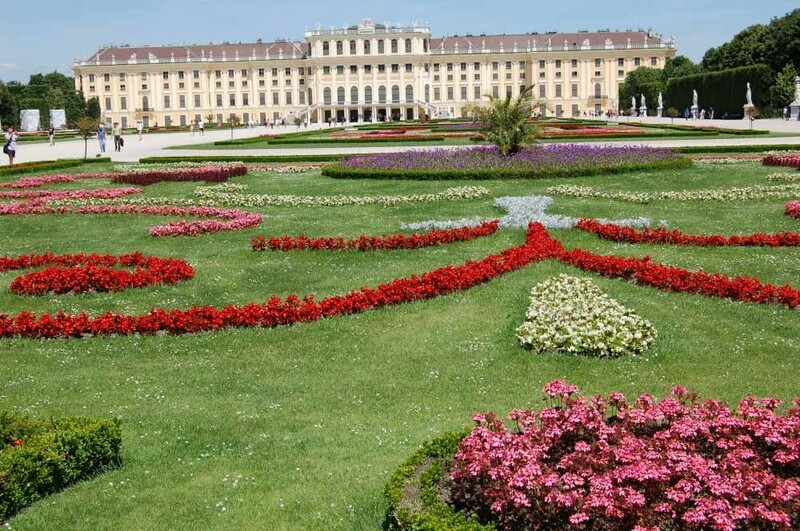 On the way back we will stop at the only Biedermeier Cemetery of Vienna, where Mozart’s tomb is located in an unknown spot. 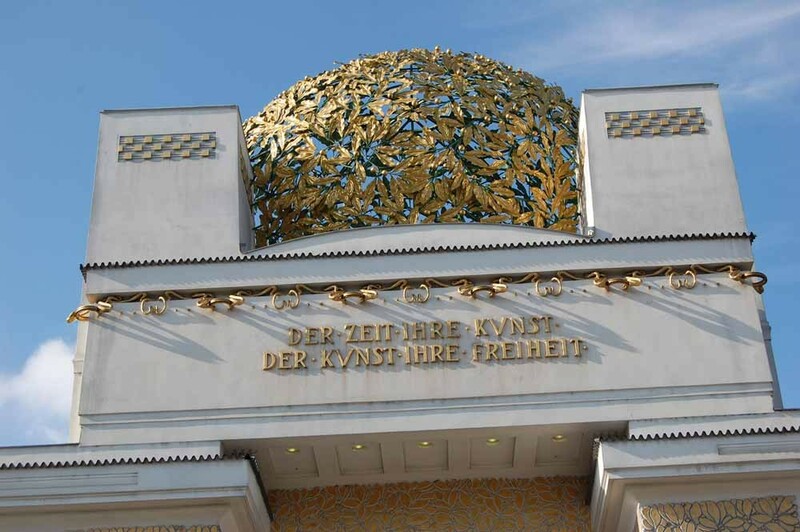 Also the famous Habsburg’s burial vault could be visited during this tour. Drive or hike with me through the Vienna Woods and perhaps enjoy a glass of wine in Grinzing offering fantastic views of the city and its surroundings. 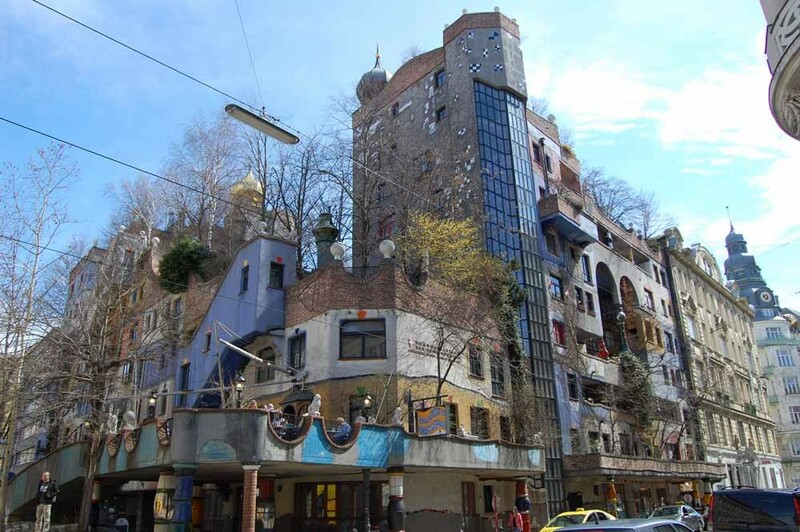 There are numerous interesting sights in the neighborhood of Vienna which can be quite easily discovered during a half- or full-day excursion. 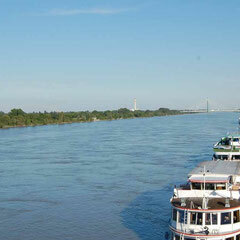 I am only too happy to inform you about your various options and to help organize your perfect tour!